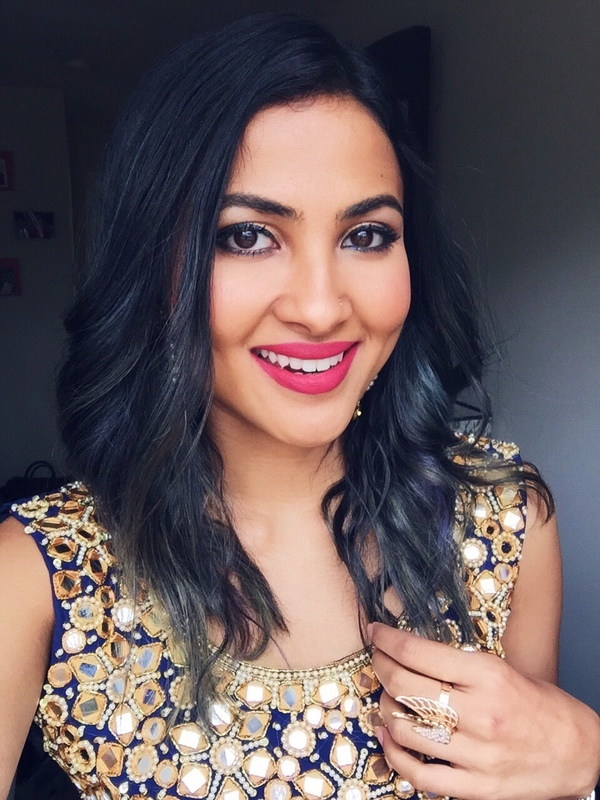 Vidya Iyer, better known by her stage name Vidya Vox, is an American YouTuber and singer. She was born in Chennai and immigrated with her family to the USA at age eight. Since beginning her channel in April 2015, her videos have received over 300 million views, and her channel has accumulated over 3 million subscribers.Many of her songs are Indo-Western combinations. Vidya is fluent in many languages viz. Hindi, Tamil, Telugu, Malayalam, English & French. Vidya learned Carnatic Classical music from D.K. Nagarajan, brother of late musician D. K. Pattammal. Her mashups had attained the attention of many celebrities from Bollywood like Shah Rukh Khan, Major Lazer, Diplo and Hrithik Roshan. Her mashup with the Be Free (Pallivaalu Bhadravattakam) ft. Vandana Iyer is the most popular video of all time in her Vidya Vox YouTube channel with 39,645,977 views+.